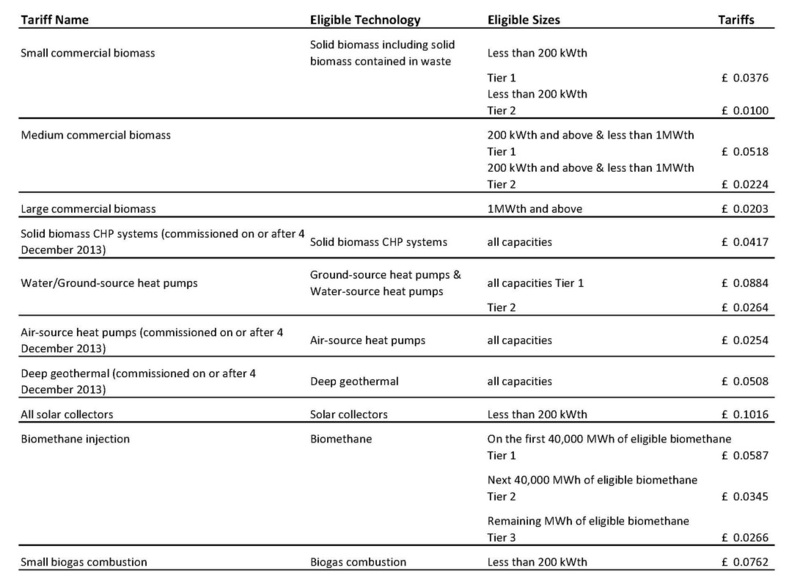 The Renewable Heat Incentive is a Government scheme that provides financial support to non-domestic renewable heat generators and producers of biomethane. Watt Energy Saver has vast experience in designing buildings which make use of renewable heat. This new incentive system will help make these technologies not only affordable but a must have for businesses of all sizes in the fight to reduce energy bills and Carbon Dependency. What Technologies Are Included In The Scheme? Biomass boilers (Including CHP biomass boilers). The RHI provides a continuous income stream over twenty years to any organisation that installs an eligible renewable heating system, ensuring that it becomes more commercially attractive than fossil fuel alternatives. The RHI is important because it will help increase significantly the level of renewable heat in the UK, which is key to the UK meeting its renewable energy targets, reducing carbon emissions, ensuring energy security and helping to build a low carbon economy. The Renewable Heat Incentive (RHI) will help accelerate deployment by providing a financial incentive to install renewable heating in place of fossil fuels. Renewable heat is a term used to mean any heat that is generated using a renewable technology or source. For example, equipment that uses the sun, ground, or water as a means to generate heat. Also included are ‘renewable’ fuels such as sustainably-harvested wood and other plants, biogas and the biomass content of eligible waste streams. The tariff table below shows the tariffs that will be applicable for all technologies from 12th February 2015. This table shows the RPI adjustment to current and existing tariffs.